Bloemfontein has been graced with the launch of South Africa's largest food delivery,Uber Eats on Friday. Locals are now able to order food from a variety of popular restaurants in the area. Uber Eats is now available in six South African cities, including Durban and Port Elizabeth. The restaurants that Uber partner with so far are, Haru Sushi, Bubble Tea, Eatalia, Dalmala’s, KFC, and Steers. 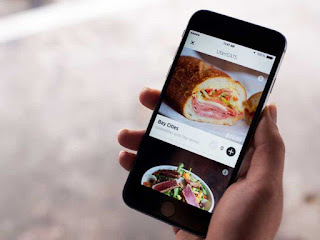 “Coming into the city of Bloemfontein was always a part of the plan in expanding the convenience that comes with Uber Eats, for both eaters and restaurants,” said Uber South Africa general manager Ailyssa Pretorius. She further added that Bloemfontein users can get free deliveries, valued at R10, until May 10.